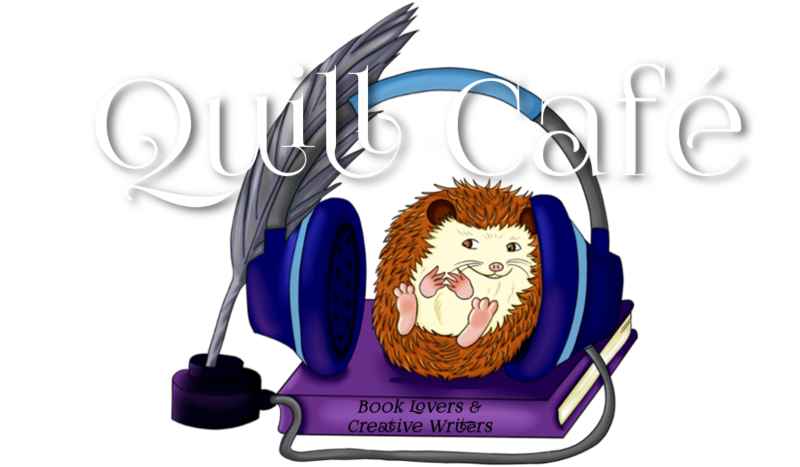 A collection of artworks, inspired by Quillbert the literary hedgepig. Thank you to all the quillers who have contributed their time and artistic talents. 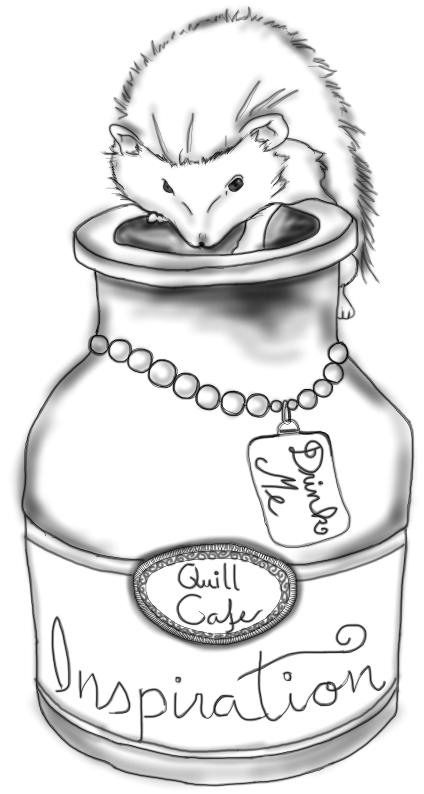 'Inkwell Quillbert' by Emma Michaels. 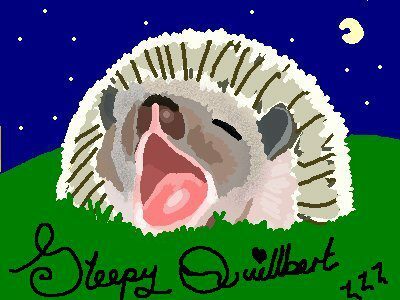 'Sleepy Quillbert' by Frostie Savage. 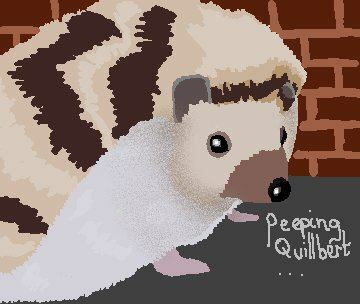 'Peeping Quillbert' by Frostie Savage.